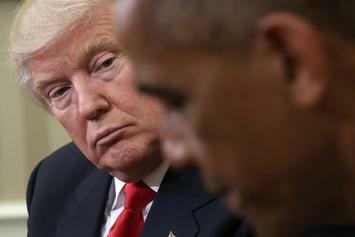 Donald Trump reaches back into his glovebox of falsehoods. 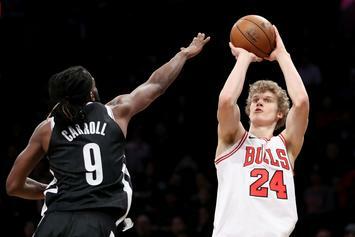 Lauri Markkanen is raring to make his season debut. Iggy is taking a moment to get her second EP together. Quavo held it down for Iggy Azalea when the rest of the industry hated on her. Iggy Azalea slays Late Late Show in a fabulous pink do. 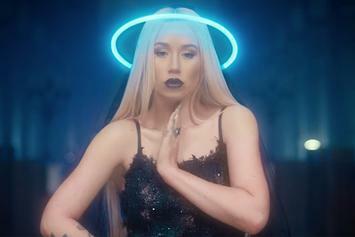 Check out Iggy Azalea's new video for "Savior" featuring Quavo. 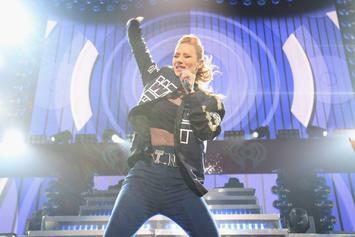 Iggy Azalea's is now with the Island Records roster. Iggy Azalea On Making Of "Savior": "My Career Wasn't Going Well"
Iggy Azalea opens up about her new single "Savior" and the space she was in when she created it. Iggy Azalea Previews Quavo Featured Single "Savior"
Iggy Azalea's "Savior" featuring Quavo drops this Friday. Iggy Azalea Gears Up To Drop Quavo Assisted Single "Savior"
Quavo adds Iggy Azalea to the list of pop artists he's finessed for the bag.